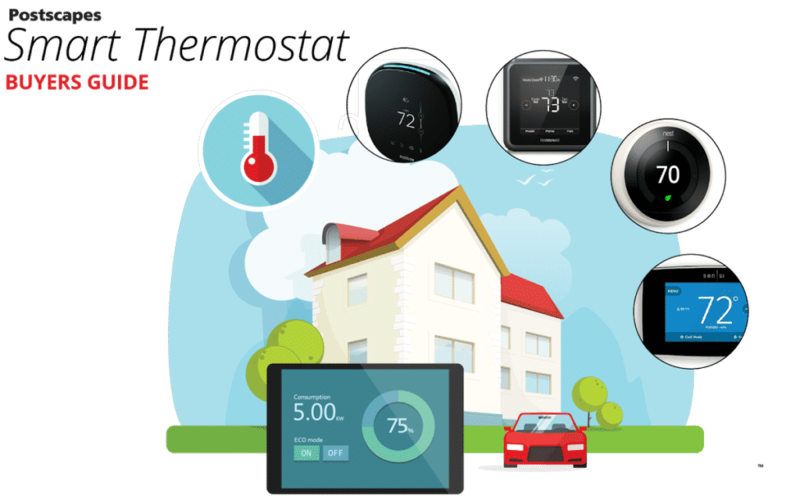 So you are looking for the best smart thermostat for your money? These two models have consistently come out on top in terms of both customer ratings and the number of features that have on-board. So how do you choose? 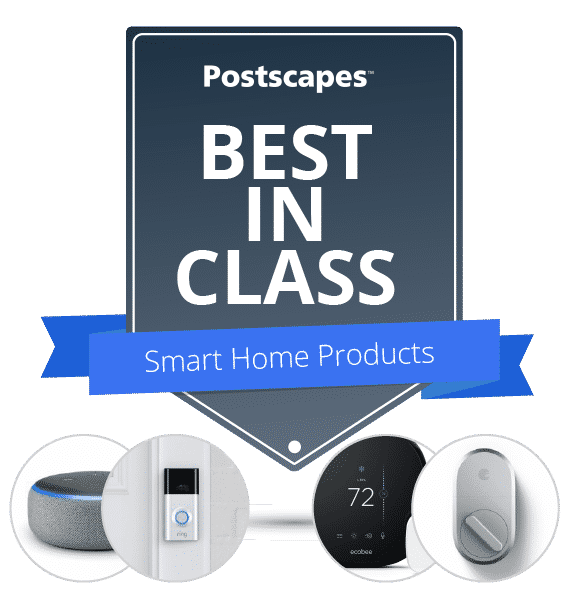 Below we compare the two models head-to-head to see who should be crowned the winner and added to your smart home device collection. A quick overview of the two models and their current ratings and pricing. A side-by side table of the specs of the two devices. You use Google services heavily. Since Nest is now expanding into other devices (Video security cameras, smoke alarms and their Google Home hub) expect the Nest to be tightly integrated into these devices and services moving forward. 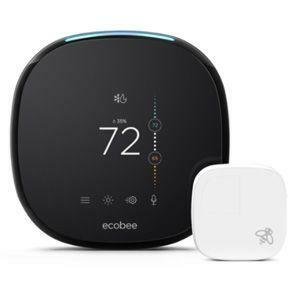 Unfortunately there is a large variation in the types of wiring and heating/cooling systems that your current thermostat ties into and its important first step in picking a compatible thermostat for your home. 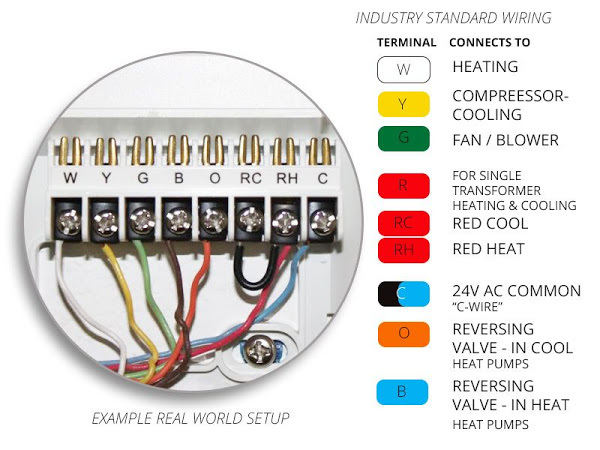 Industry standard wiring colors - Note: they might not always match your home or apartments setup.. The main question you need to answer before choosing your perfect smart thermostat is. Do you have an available C-Wire? A "common wire" is basically a wire that supplies continuous electricity to your thermostat. 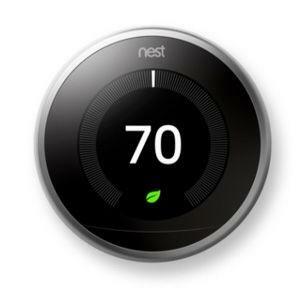 Smart thermostats drain more power than older "dumb thermostats" with their touch screens and wireless connectivity.  Several smart thermostat models don't require a C wire, and instead draw their power directly from other wires when the A/C or furnace is operating (or will turn it on themselves for short bursts to charge). Many HVAC professionals refer to this practice as "power stealing." and can have strange side effects for some users equipment. Since a C Wire can supply power more predictably and safer for your HVAC system it is best for long-term results to have one. Option 1) Pull off the cover of your existing thermostat and look. - Look for a terminal labeled "C"
- Note sometimes it is necessary to pull off the entire plate as wires are sometimes "stuffed" behind the plate when not in use. Step 2) Decide if you want to do the installation? 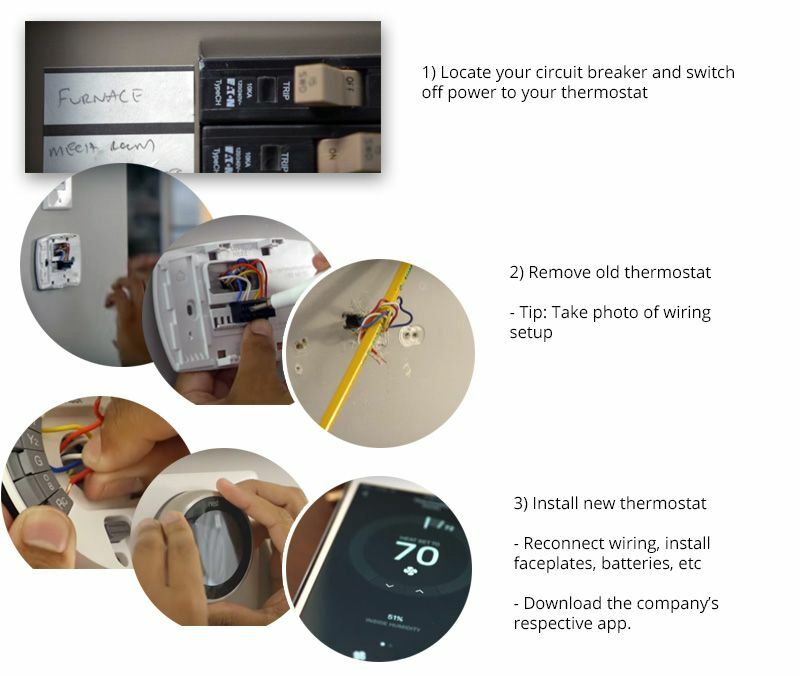 The smart thermostats listed below are all DIY installation friendly. That being said if you are not comfortable turning off the main breaker in your house please hire an electrician to do the install. Even though installing a thermostat might seem intimidating at first, it really requires only a few simple tools and can take as short as 15 minutes to complete in ideal scenarios.